Here's a Good News for the Advocates practicing in India. Earlier, the Advocates who used to be interested in joining LLM courses in the mid of practice had to get their license suspended for the time period of their study. 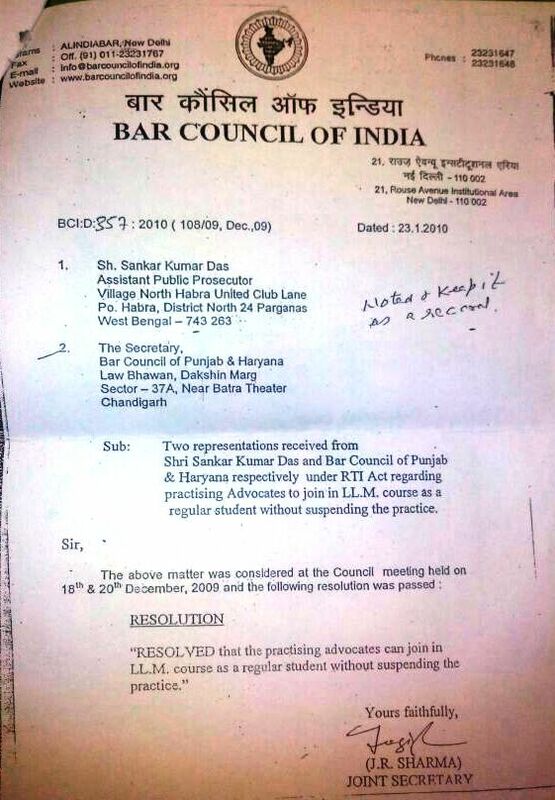 Bar Council of India (BCI) have passed a resolution dated 23.1.2010 at the counsel meeting held on 18th and 20th december 2009, where it was decided that the Practicing Advocates can join in LLM Courses as Regular Students without suspending the practice. Like doctors, lawyer also should able to practice in job and non practising allowance should be granted. Can govt employee do registration in Bar Council of India? karnataka state government employee can study LLB (3 years course) regularly? This notification is pertaining to Practicing Advocates, Not for State Govt. employees :-? 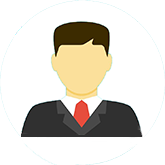 Can a contractual employee pursue LL. B course? 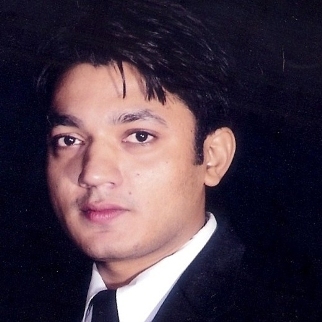 I have taken admission in LLM COURSE CAN I sign VAKALATNAMA and appear before the court ? is ter any provision states that regular llm student should suspend their oractise for two years???????? ?